from Santa Barbara with love. yesterday, a lovely surprise arrived at home: my sister’s birthday gift to me finally arrived! 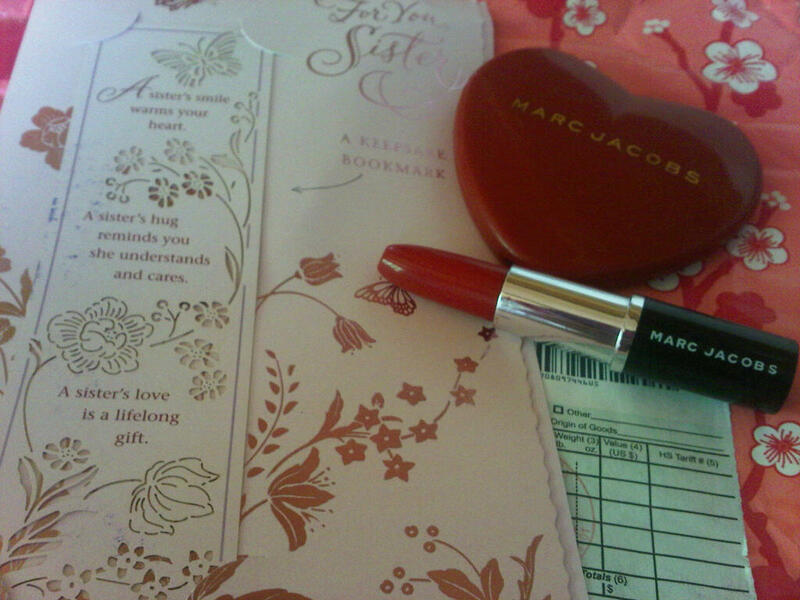 A lovely card plus a heart-shaped mirror and a pen. And everything smelled like my favorite Abercrombie cologne!